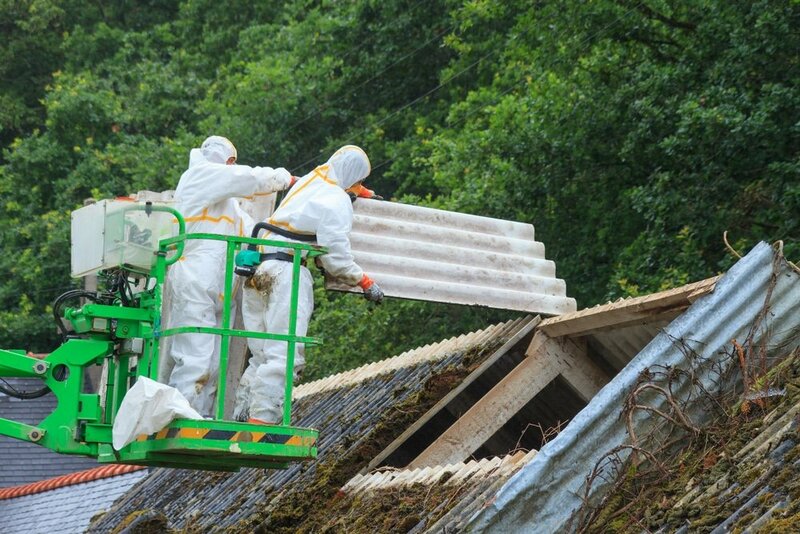 Asbestos is most commonly found in the construction industry, and used as plasters, roofs, or adhesives. 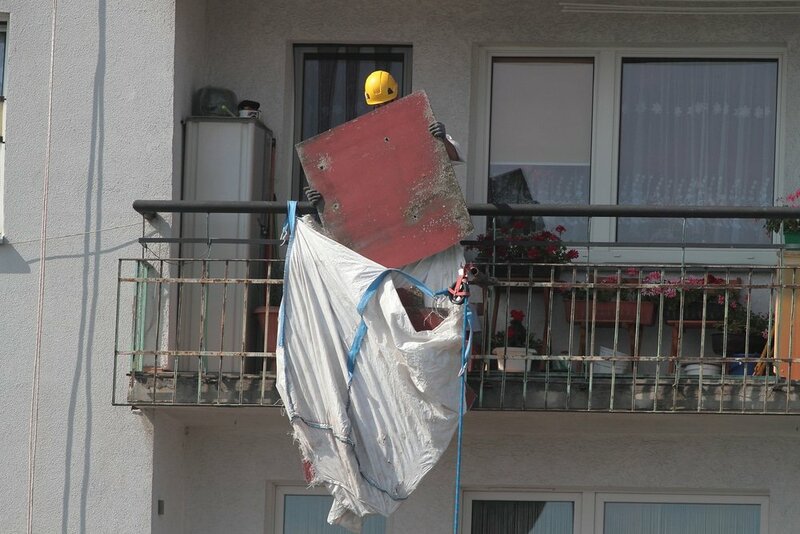 Asbestos can also be found in some fireproof items, insulators, and some types of fabric. This material is affordable, resistant, and relatively strong. Vital Building & Pest Inspections offer asbestos inspections in Western Sydney and surrounds to survey your building for any potential health risks. The dangers of asbestos are well known. It’s important to know if asbestos is present before undertaking any renovations or other building work. If you manage a workplace you have a responsibility to protect your employees’ safety with an Asbestos Register and Management Plan. If your home was built before 1990 it is wise to arrange an asbestos inspection before any building or renovation work is commenced. 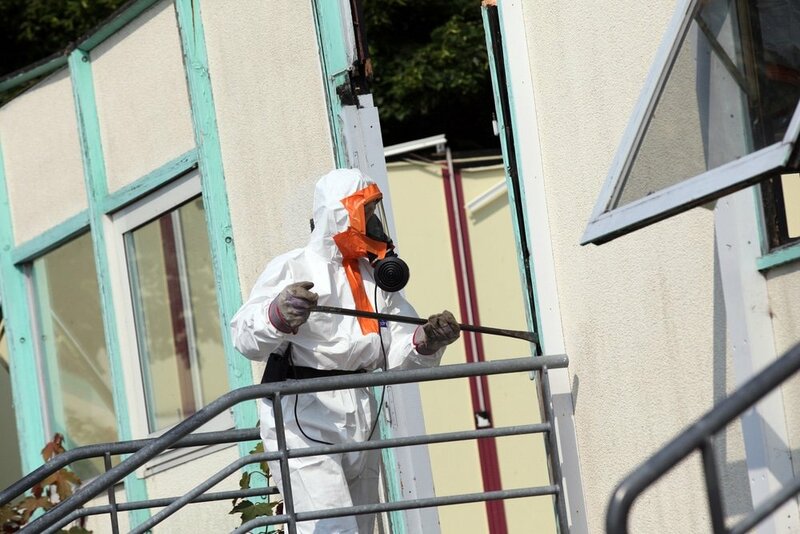 Our Asbestos Inspectors will find any asbestos present in walls, floors, ceiling insulation, roofing or other construction materials, determine its type and risk level and provide a detailed report on the findings. Under Work Health and Safety (WHS – formerly known as OHS) regulations, employers have a responsibility to maintain a safe workplace for anyone working in the building. Certain businesses such as trades, maintenance and utility service providers must keep Asbestos Registers and Management Plans on site, and that’s where we come in. We’ll conduct a detailed workplace asbestos inspection, then provide you with a detailed report, and create the asbestos register and management plan so you meet your obligations. We’re a Sydney-based building and pest inspection company committed to a better approach to building inspections – while providing you with first-class customer service. Our inspections will protect your health and look after your business – contact us today for peace of mind.